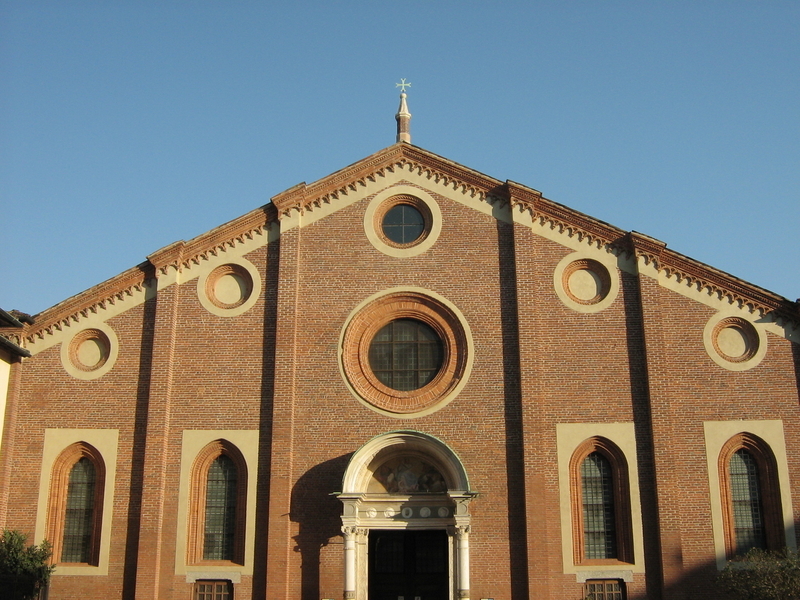 The church of Santa Maria delle Grazie is located in Milan and is a very famous church and a convent. The church is also known for the Last Supper which has been made by Leonardo da Vinci. 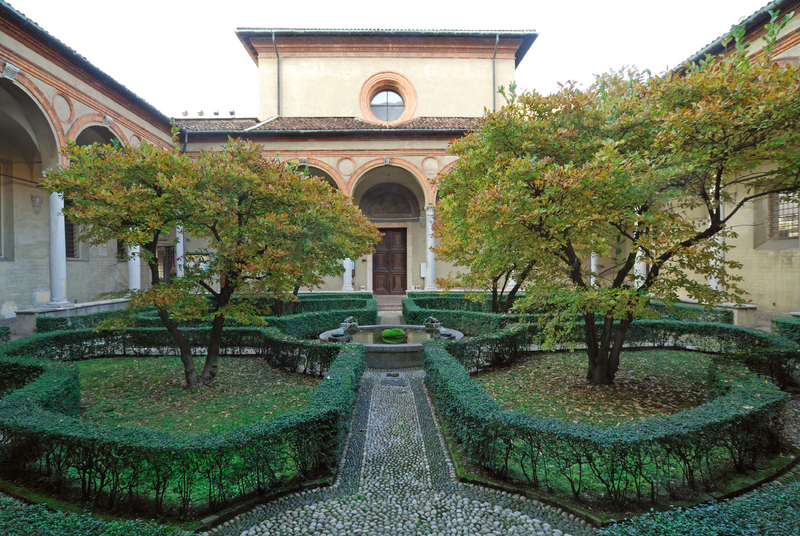 The Dominican convent and the church had been built on the orders of the Duke of Milan, Francesco I Sforza. The Duke wanted the church to replace a small chapel which had once stood at the location and was dedicated to Saint Mary of the Graces. The architect of the project was Guiniforte Solari. The construction of the convent building was completed in 1469. However, the church took more time. The Duke Ludovico wanted to have the church as a burial place for the family because of which the apse and the cloister were rebuilt. The construction of the church was completed in 1497 and his wife Beatrice was buried there. The apse of the church is believed to be done by Donato Bramante; however, there is no evidence which supports this theory. The church has various gothic as well as Romanesque influences. 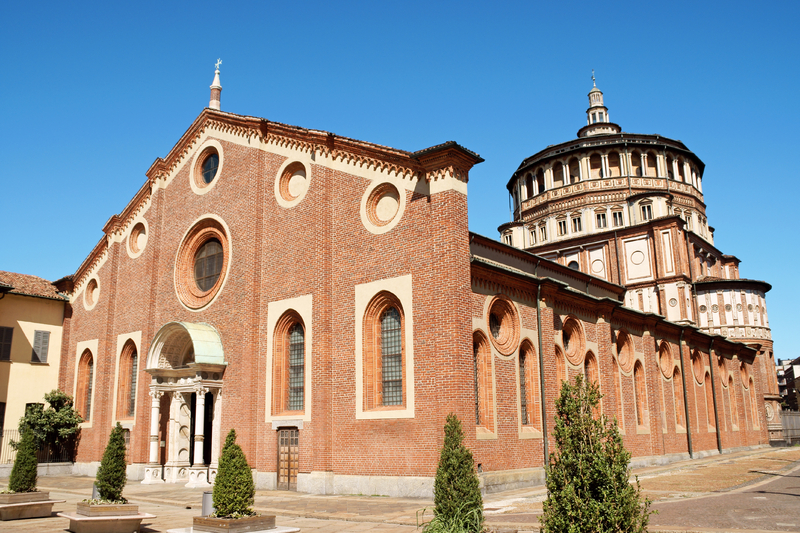 Leonardo da Vinci’s masterpiece The Last Supper has been kept in the Church of Santa Maria delle Grazie. The painting is 15 feet x 29 feet and covers the wall of the dining hall of the church. The theme of the painting is quite traditional in nature but it was the interpretation of the artist which gave it much depth and made it so interesting. Above the main painting are the lunettes which have been formed with the arched ceiling and have been painted with coat of arms. The wall opposite the painting has a large fresco depicting the crucifixion and had been made by noted painter Giovanni Donato da Montofarno. Leonardo has then added figures in tempera to the fresco of the Sforza family. However, like the painting the figures have also been damaged over the years. Work on the Last Supper began in 1495 and Leonardo finished it only in 1498. Leonardo did not work continuously on the painting. However, there is no evidence to this since the archives of the church and the convent have been damaged over the years. One of the most interesting things about the painting is that each apostle on the table show specific expressions when Jesus reveals that one of them will be betraying him. The reactions range from surprise, withdrawn, shock, anger and Judas looks taken aback with the news. An old manuscript was found in the 19th century which was named The Notebooks Leonardo Da Vinci in which the names of the Apostles were mentioned. Another noticeable fact about the Last Supper is that unlike the other paintings on this subject that were made in that period, Leonardo seated the diners on side of the table and none of the apostles have their back to the viewer. Leonardo da Vinci had painted the Last Supper not on a wet plaster but rather on a dry wall so it cannot be really called a fresco. The stone wall wasn sealed with gesso, mastic and pitch. Because of this method, the painting has deteriorated quite a lot over the years. Two other copies of The Last Supper from the early times have also been found and still have a lot of details intact. These are believed to be made by Leonardo da Vinci’s assistant. The painting started to flake around 1517. After less than sixty years of the date of completion of the painting, it had already been significantly damaged. In 1652 a door was cut right through the painting which was not recognizable then and had later been put back together. The uneven shape of the arch can still be seen at the base of the painting. Restoration attempt was first done in 1726 by Michelangelo Bellotti, who filled in the sections with an oil paint and then varnished the entire painting. However, even this did not last for very long and later in 1770 Giuseppe Mazza also tried to restore the painting. Mazza repainted all the faces except for three when he had to stop the restoration work. The refectory was used as an armory in 1796 by the French and it is known that many of them severely damaged the painting. 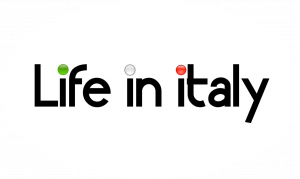 The room was also once used as a prison and in 1821 Stefano Barezzi was called in to help. 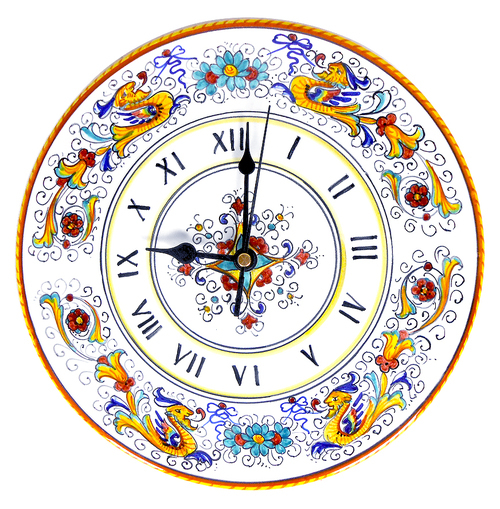 Stefano was renowned for removing frescoes from their walls intact. However, this only further damaged the painting because he had not realized that it was not actually a fresco. During the World War II the painting was also badly damaged and by 1970 it was almost unrecognizable. A major restoration project was undertaken by Pinin Brambilla Barcilon from 1978 to 1999. He tried to reverse all the damage that had been caused by pollution, dirt and the damages that had been inflicted by the unsuccessful restoration attempts and then tried to permanently stabilize it. It was not possible to remove the entire painting elsewhere so the refectory was sealed for keeping it sealed in a controlled climate. Various scientific tests were done through infrared to understand the original form of the painting. Some parts of the painting were recognized as permanently damaged. However, the others were worked upon with water colors in subdued shades to identify the rework against the original one. The restoration work of the painting took as long as 21 years and it was only in 1999 that the painting has been again put on display to public. Visitors can still see the painting but booking has to be made in advance and visitors are only allowed to stay for 15 minutes. The masterpiece created by Leonardo da Vinci has continued to mystify and amaze people across the world for centuries and even today, it still attracts thousands of visitors from across the world.